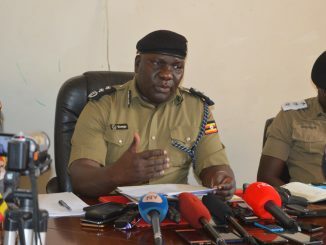 Godliver Twinomugisha, the Officer in Charge of the Criminal Investigations Department at Fort Portal Police Station, says their attempts to apprehend the kidnapper hit a dead end because he used a stolen mobile phone from the child's relative about one week back. 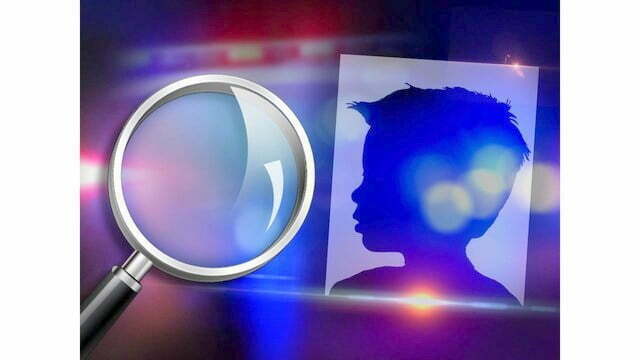 The child who was kidnapped from Maguru in South Division in Fort Portal on Tuesday night has been found. The one and half-year-old baby Emmanuelle Lisha Ahumuza was found dumped near Virika Cathedral in Fort Portal on Wednesday night. Her mother, Hilda Kahinju says they recovered their baby after paying her kidnappers Shillings 2.5 million. According to Kahinju, the baby was in good health when they recover her. 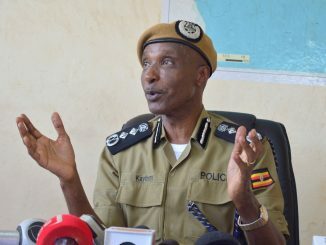 Godliver Twinomugisha, the Officer in Charge of the Criminal Investigations Department at Fort Portal Police Station, says their attempts to apprehend the kidnapper hit a dead end because he used a stolen mobile phone from the child’s relative about one week back. “He first called them for the Mobile Money pin before asking them to deposit the money on the same line. We expect that after withdrawing the money he dumped the child,” said Twinomugisha. She says they will continue investigating to find the masterminds of the kidnap. Ahumuza was kidnapped from her parent’s home at 8pm on Tuesday as she followed her mother to the kitchen. Kahinju tried to chase the kidnapper but failed as he took off at a breakneck speed and disappeared into the darkness. Cases of kidnap for ransom became rampant early this year in various parts of the country. The kidnappers pick up their victim and call their relatives for money with threats of killing their victims unless the family complies. 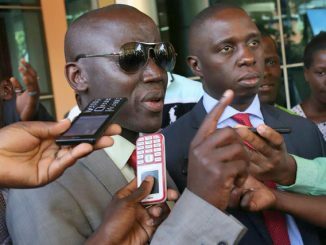 The most prominent case was that of Susan Magara, whose kidnappers demanded for a ransom of Shillings 700M. Despite receiving the payment, the kidnappers went ahead to kill her and dumped her body along the Southern bypass in Kigo in Wakiso district.